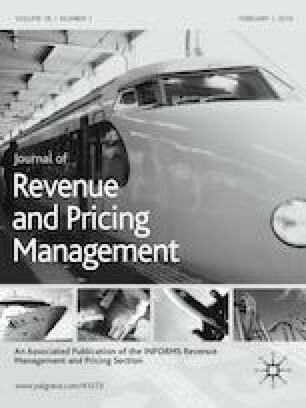 This paper extends the fundamental static revenue management capacity control problem by incorporating statistical dependence. A single-resource is sold through multiple fare classes each with a corresponding stochastic, but not necessarily independent, demand. We explicitly account for any level of positive or negative dependence and focus on the traditional macro-level demand model in order to provide distribution-free bounds on the foundational expected marginal seat revenue heuristics, both without and with buy-up. We illustrate for the case with three fare classes and demand drawn from (i) normal distributions, and (ii) normal and exponential distributions.